Today’s Daily Briefs: even more screenshots for Atelier Lulua: The Scion of Arland, Mechstermination Force release date incoming, trailer for Ministry of Broadcast, more preview pages for the Etrian Odyssey Art Museum artbook, latest screenshot for Neo Atlas 1469, Japanese release for Xenon Valkyrie +, latest video for The LEGO Movie 2 Videogame, and launch trailer for FUN! FUN! Animal Park! 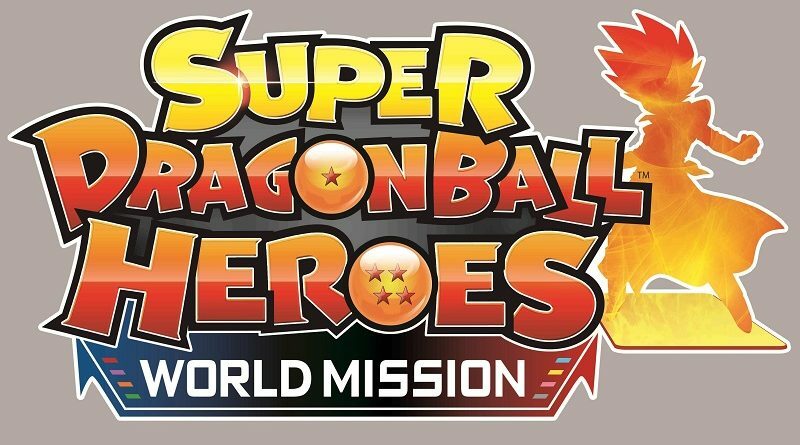 Today’s Daily Briefs: demo coming later this month for Super Dragon Ball Heroes: World Mission, Axiom Verge on Wii U finally coming to Limited Run Games, and some preview pages of the Etrian Odyssey Museum artbook! 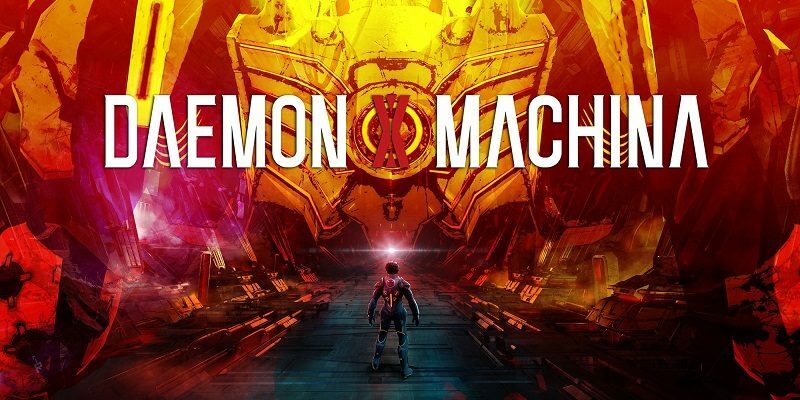 Today’s Daily Briefs: latest screenshot for Daemon x Machina, PQube to publish Kill la Kill -IF- in Europe, video clip and screenshots for Super Robot Taisen T, cover of the Etrian Odyssey Art Museum: The characters of “EOV” and “EON” artbook revealed, Atlus survey, and more cast members revealed for the Ni no Kuni movie! 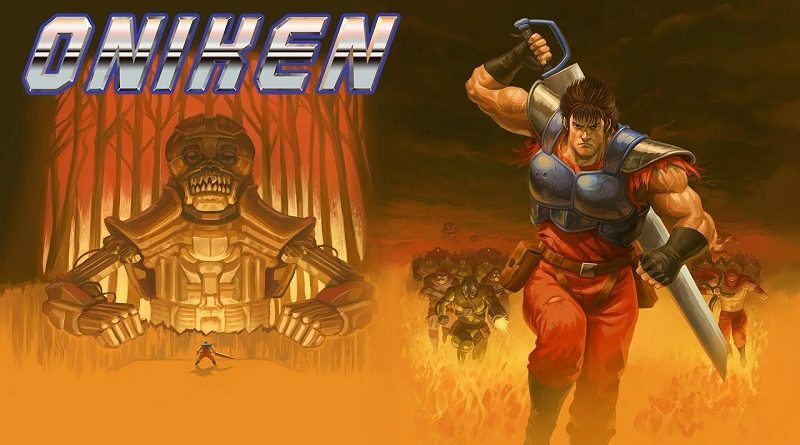 Today’s Daily Briefs: Oniken: Unstoppable Edition and Odallus: The Dark Call announced for the Nintendo Switch, release dates and trailer for Lapis x Labyrinth, latest set of screenshots for Nobunaga’s Ambition: Taishi with Power Up Kit, Season 16 of Diablo III: Eternal Collection, and artbook for Etrian Odyssey V and Nexus! 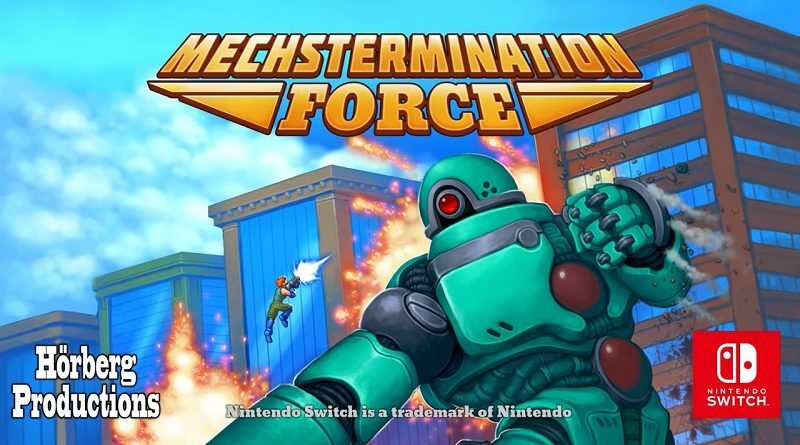 Today’s Daily Briefs: latest trailer for Wolfenstein II: The New Colossus, launch trailers for Etrian Odyssey V: Beyond the Myth and Rogue Trooper Redux, Accolades Trailer for Metroid: Samus Returns, new playable character for Runner3, latest screenshots for The Unlikely Legend of Rusty Pup, latest videos for Order Land, and Soldam: Drop, Connect, Erase getting a retail release in Europe! Yesterday, Atlus confirmed the release dates for Etrian Odyssey V in Europe, shared the DLC schedule for the game, and revealed a Nintendo 3DS Theme! Over the past few days, Atlus uploaded two new trailers for Etrian Odyssey V: Beyond the Myth, introducing two new classes: Harbinger and Shaman! The latest two trailers for Etrian Odyssey V introduces two classes: the Rover and Nercromancer. Also: demo now available on the Nintendo eShop! The latest trailer for Etrian Odyssey V: Beyond the Myth introduces the Pugilist class, which is perfect for players looking to focus on attack! Trailer for the Herbalist class in Etrian Odyssey V, and soundtrack sample for Etrian Mystery Dungeon 2: that’s what you will find this post! In the latest trailer for Etrian Odyssey V: Beyond the Myth, Atlus invites us to discover the Masurao class, and their love for slicing at stuff! Heads up, adventurers: Etrian Odyssey V: Beyond the Myth will be released on October 17th in North America. Also: latest two trailers! 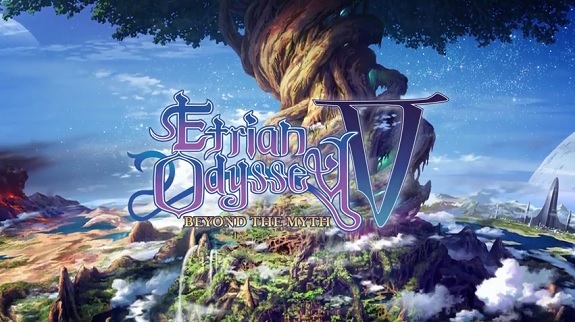 Get ready for more Etrian Odyssey goodness! Introducing the Dragon class, and the launch edition for Etrian Odyssey V: Beyond the Myth!